RAPID CITY, S.D. 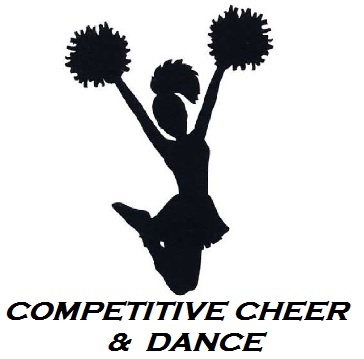 - The Rapid City Central competitive cheer team won grand champions honors at the Raider Invitational on Saturday. Central won the overall competition with a final score of 143.50. Rapid City Stevens came in second with a 132. In the dance competition, Spearfish was crowned grand champion with a total of 150.17. Spearfish won the kick category and Rapid City Central claimed the hip-hop. Rapid City Stevens won the jazz and Pom competition. Sturgis, Lead-Deadwood, St Thomas More, Custer and Hot Springs also competed.